Stand up. Sketches. Late night. 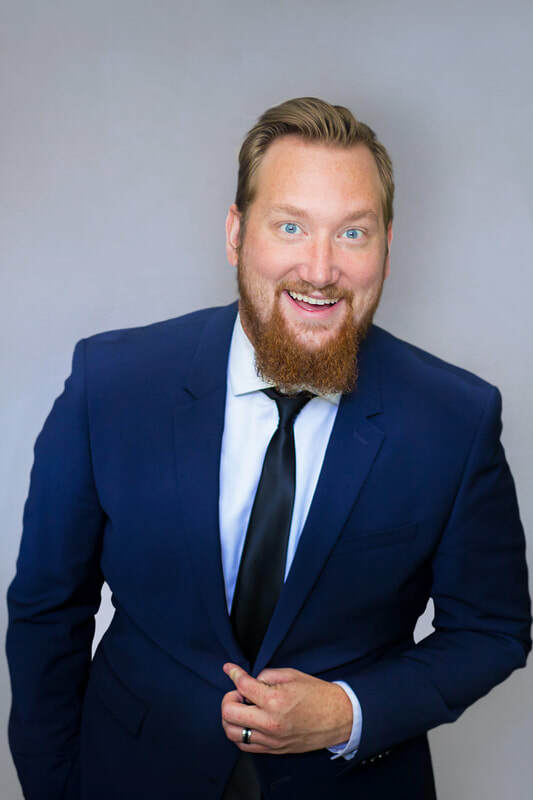 Chris Wineland is one of the most in-demand Christian comedian's and writers of today! He has brought laughs to Millions for over a decade and has written for Emmy Nominated "Late Night with Jimmy Fallon." Pursuing his love of late night comedy, Chris co-created the acclaimed Christian late night show "Next Week with Jeff Durbin." He is currently the host of the Online late night sensation, "The Monologue Show." Chris Wineland's content has reached over 3 million views and counting! Chris is a very creative up and coming Christian Comedian. Go see him before he's too expensive! Your show brought the funny!